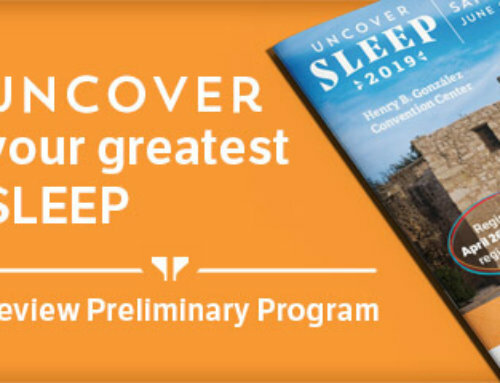 WESTCHESTER, Ill. – According to a research abstract that will be presented on Wednesday, June 10, at SLEEP 2009, the 23rd Annual Meeting of the Associated Professional Sleep Societies, both men and women rate themselves less positively after awakening from rapid eye movement (REM) sleep, as opposed to non-REM (NREM) sleep. Women seem to be affected more negatively than men. Results indicate that REM sleep impacts negative affect; in females, REM also may negatively influence autobiographical memories. Latency to retrieve a ‘positive memory’ was significantly longer for females than males after REM versus NREM awakenings (19.84 seconds compared with 11.82 seconds). 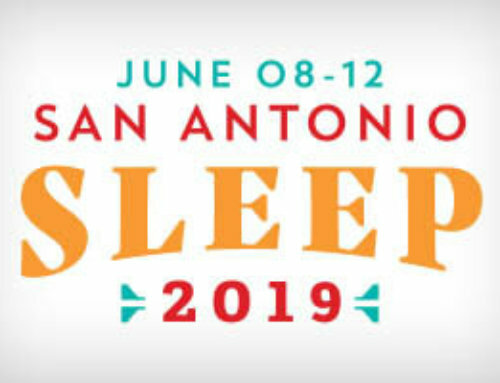 Negative rating of self versus others after awakenings from REM sleep was associated with impulse control difficulties and daytime depression in both men and women. According to lead author Sanford Auerbach, MD, at the Boston University School of Medicine, findings of the study were extremely significant, as all the participants in the study were mentally and physically healthy, meaning that effects seen in this population will likely be more pronounced in older people or in clinical groups. The study involved 26 males and 29 females with an average age of 21 years. Volunteers were assessed with overnight polysomnography and then awakened from REM and NREM sleep states to perform cognitive tasks. After each awakening, subjects completed self versus ‘significant other’ positive and negative trait rankings and were given tests of mood function and autobiographical memory retrieval.